Eastwood Tile Warehouse: About Us. Tile Showroom in Essex. Our large warehouse and showroom is located on the Laurence Industrial Estate on the corner of Aviation Way and Eastwoodbury Lane in Southend-on-Sea, Essex. 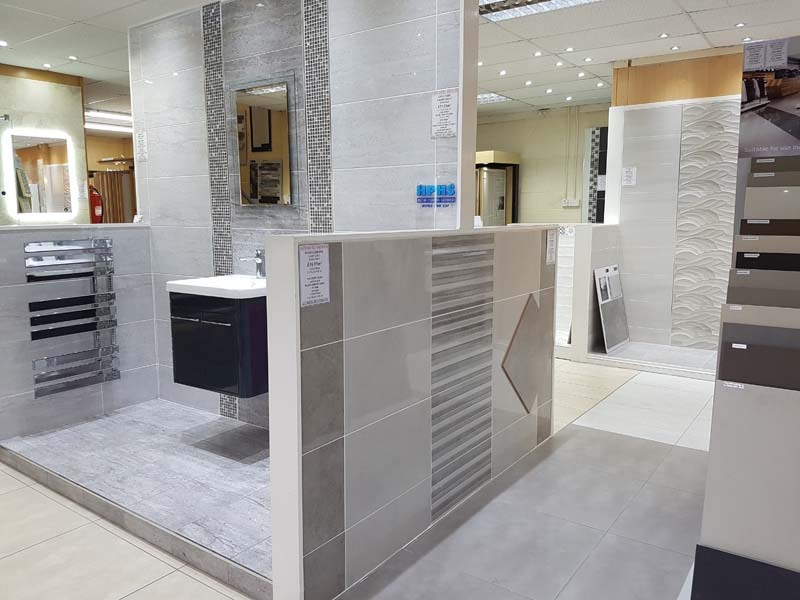 We have a large display of ceramic and porcelain wall and floor tiles, plus a range of mosaic tiles. We supply all the adhesives, grouting and trims necessary to complete the job. 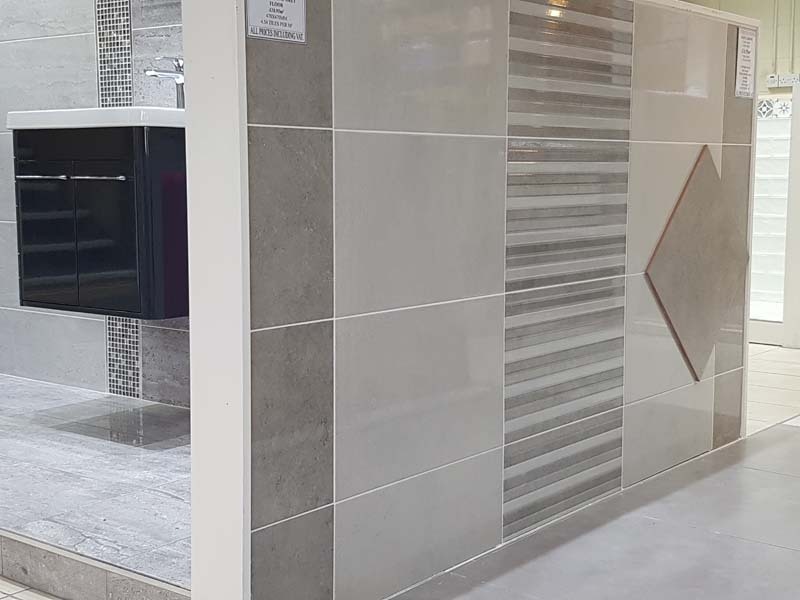 Our friendly staff are available to offer impartial advice about tiling and can answer any technical questions you may have. We have a range of display boards and samples that are available to loan should you wish to view them in your own home. 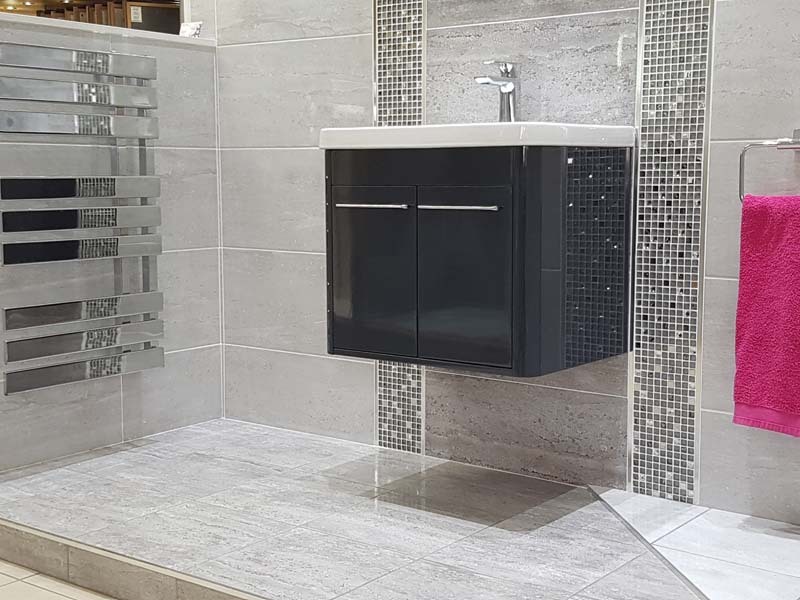 We offer a free local delivery service on any tile orders placed with us. We accept all major credit and debit cards.